Auto insurance is as important as owning a car. For one, the law mandates vehicle owners to have an auto insurance policy. Car rental companies and vehicle owners as well as drivers are bound to follow the law or else they get fined. If you are caught driving without auto insurance Naperville, expect your car to be impounded while your driver’s license will get suspended. Apart from the suspension of your driver’s license, you will be declared as a high-risk driver. Maintaining a good reputation as a driver is essential in order for you to enjoy many benefits. 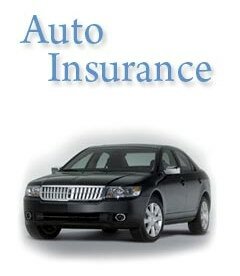 Without auto insurance Naperville means, you will be denied of a low premium policy or you will be blocked for a lifetime. Here are some benefits that you will never enjoy if you are caught driving an uninsured vehicle. You will be liable for medical expenses and other costs that caused a person’s death and injury if you are at fault. You are prohibited from suing a driver who is at fault and denied your rights to get compensation for injury, death and damage to your car. You will be denied of your rights to claim for lost income and other compensation pertaining to car damage, injury and death. Vehicle ownership entails a huge responsibility and failure to have auto insurance is a stupid act. At first, you are aware of the consequences of driving an uninsured vehicle. The easiest way to unburden you from liabilities and litigation is to shop for auto insurance Naperville. Here are ways where to shop for auto insurance. 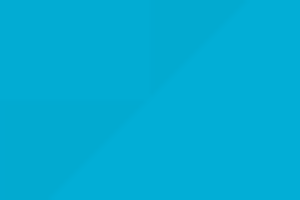 Brokers and agents have different functions. Brokers are selling insurance for various insurance companies while insurance agents are selling on behalf of a particular insurance company. If you are in doubt about their credibility, you can inquire directly from the insurance company (direct writers) online. You can look for referrals or ask your friends who have benefited from auto insurance in Naperville. 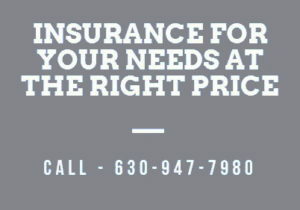 For additional information, call us now (630) 947-7980 and let us see how we can help you.